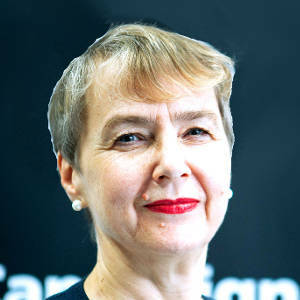 Kate Hudson is General Secretary of CND. She has held that post since September 2010, having previously been Chair of the campaign since 2003. 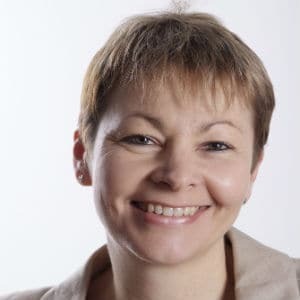 She is a leading anti-nuclear and anti-war campaigner nationally and internationally. She is also author of ‘CND at 60: Britain’s Most Enduring Mass Movement’. 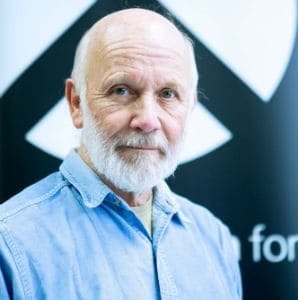 Dave Webb has been Chair of CND since 2010 and is also Chair of Yorkshire CND. 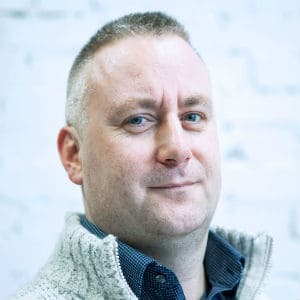 He is the convener of the Global Network Against Weapons and Nuclear Power in Space, a member of Scientists for Global Responsibility and until recently a Professor of Engineering and Director of the Praxis Centre at Leeds Metropolitan University. 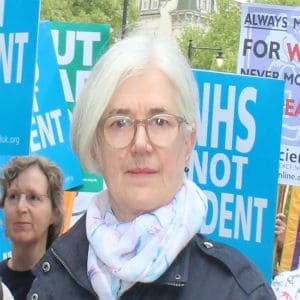 Carol Turner is also chair of London Region CND and has extensive experience in Parliamentary and International campaigning. 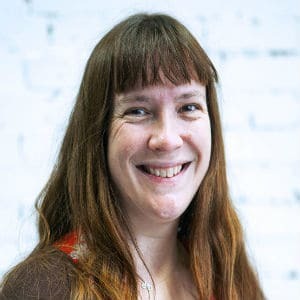 Hannah Tweddell is a Vice-Chair of CND and also Chair of Bristol CND. She previously worked for Yorkshire CND. Daniel Blaney is a Vice-Chair of CND and an active campaigner with Labour CND. 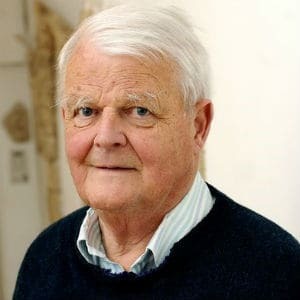 Bruce Kent is one of Britain’s best-known peace campaigners. He served as Chair of CND from 1977-79 and 1987-90, and General Secretary of CND from 1979-85. He now holds the honorary title of Vice-President. Caroline is Green MP for Brighton Pavilion and Chair of Parliamentary CND. 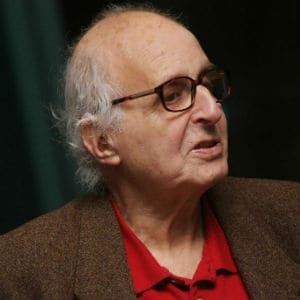 Walter Wolfgang is a Vice-President of CND and Vice-Chair of Labour CND. He is a lifelong peace activist and was formerly a member of the Labour Party’s National Executive Committee. 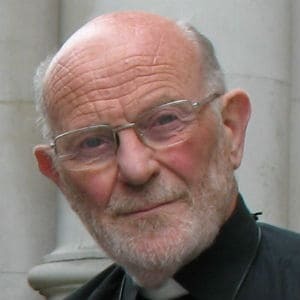 Canon Paul Oestreicher is a political scientist, Anglican priest, and former Chair of Amnesty International UK; he is now a chaplain at the University of Sussex. Dr Oestreicher has been a CND Vice-President for over 15 years.